It should come as no surprise that I’m a little too addicted to staring at beautiful bookstagram accounts or getting glimpses into the lives of other writers that I admire. So, I’ve put together a list of instagram and twitter accounts that I’m really loving lately in the hopes that you might find something special in their posts as well. @bookbaristas – If you don’t already know about this lady and her account then shame on you. @crimebythebook – I blame Abby for getting me hooked on thriller/suspense novels. Plus, her photos are so dark and moody. I can’t get enough. @sweptawaybybooks – Alyssa’s feed is like Abby’s but the lighter, brighter version. I’m always curious to see what she’s reading. @authorrsgrey – Rachel (name sisters!) shares the perfect mixture of life and work photos. Seriously. I find myself getting lost in her feed a lot. @emilybelden – Honestly, I follow Emily because I’m curious about her life… and I mean that in the least creepy way possible. But seriously, she’s awesome. We had a DM conversation about my wedding bands the other day. She’s a cool gal. @colleenhoover – Colleen just makes me laugh; it’s as simple as that. @suzykrause – I adore this lady, and not just because I can email her complaining about how damn hard writing is and she will understand. I love the glimpses I get of her life, and even when she’s writing about the seemingly mundane sides of life, I’m always in awe. @blotsandplots – I have a soft spot for miss Jenny, if you can’t tell by now. She has been someone I’ve gone to for advice and for beta reading and she has never let me down. If you’re a writer (or aspiring writer) you need to be following Jenny. Enough said. And join her facebook group! 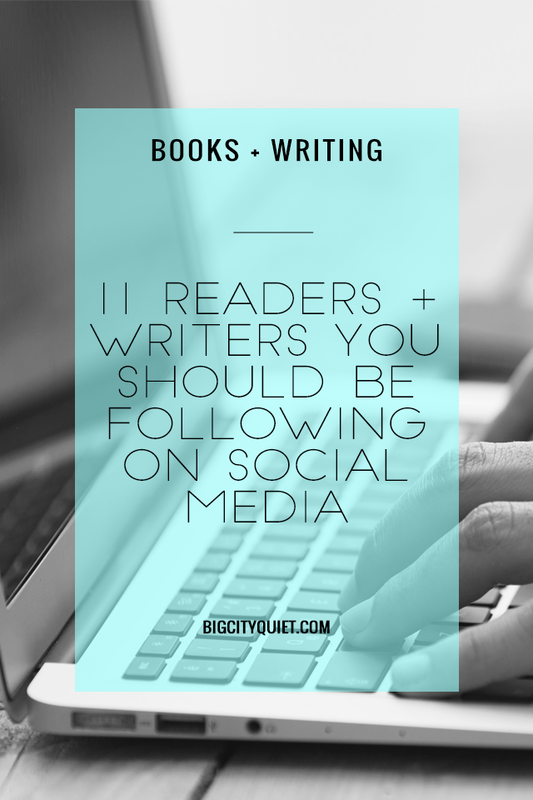 @shesnovel – Like Jenny, this is an account you need to be following if you’re a writer as well. Kristen posts some seriously amazing stuff. @emilyhenrywrite – Emilys’ twitter feed makes me laugh, and I love how she pretty much responds to every tweet sent her way. I just read her book, The Love That Split The World and…. wow. @kseniaanske – This woman amazes me, and her words and encouragement push me to be a better writer and reader. Follow her asap.